Look around you and you'll notice how most SUVs on our roads look the same. They have a boxy silhouette, extended bonnet and flattened front and rear profiles. But SUV buyers these days look for a design that’s contemporary, curvy and eye-catching. That's where the Renault Captur steps in! But then there’s more to the Captur than just its sophisticated design. Read on to know how the Captur has broken the mould in the ever-growing premium SUV space. A design that gives luxury cars a run for their money! Let’s start with the most striking aspect of the Captur’s design - its dual-tone paint scheme. The flamboyant SUV features a global design that was created from the ground up to be a dual-tone offering. That is not the case with other offerings in the segment where the dual-tone treatment looks like an afterthought that was pushed into production because the market finally warmed up to such paint schemes. 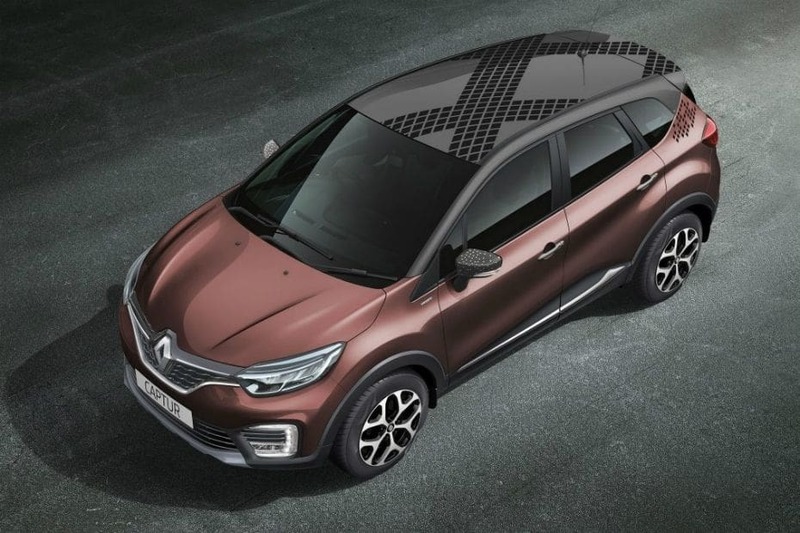 The Captur’s roof, on the other hand, looks like a floating one and gels nicely with the overall theme. 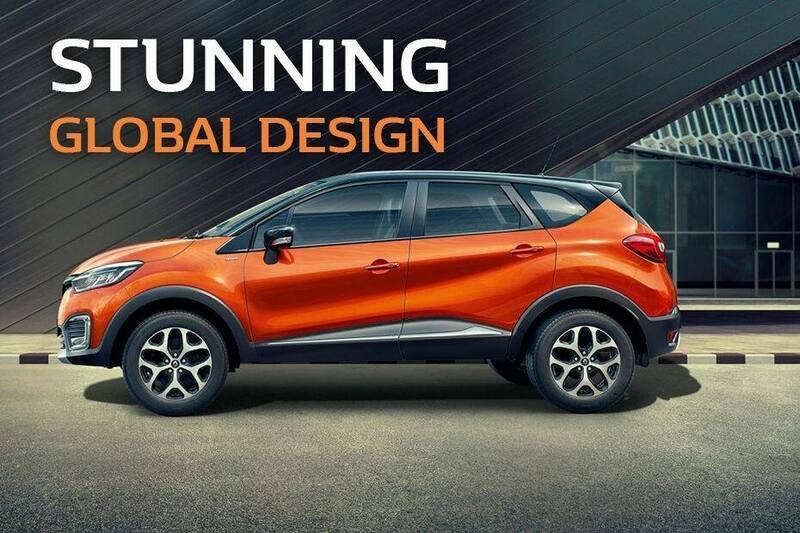 The Captur’s silhouette grabs eyeballs with its swooping roofline and subtle curves. At the same time, it exudes the toughness of an SUV owing to its tall body, imposing stance and class leading 210mm ground clearance. The SUV features all-round body cladding, large air dams and 17-inch Crystal Cut alloy wheels. There are a plethora of personalisation options on offer such as two pre-set design packs, up to 16 roof wraps, ORVM highlighters, upholstery options and chrome add-ons, among others. Features that are at par with higher segments! 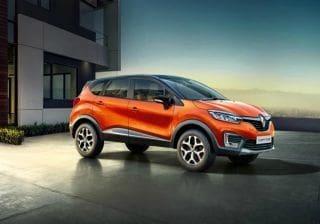 The Renault Captur has single-handedly raised the desirability quotient in the premium SUV segment with class-leading features that matches other luxury offerings. The LED lighting on this Renault is a prime example. 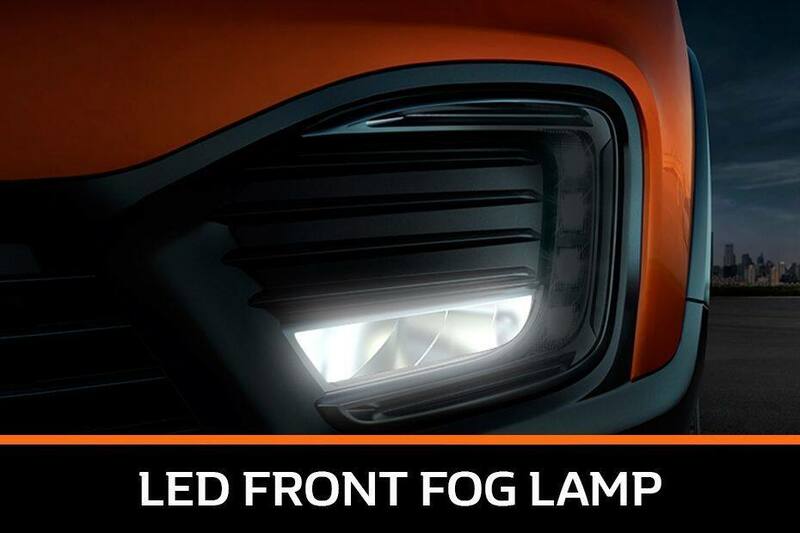 With the Captur, halogen headlamps have become a thing of the past! 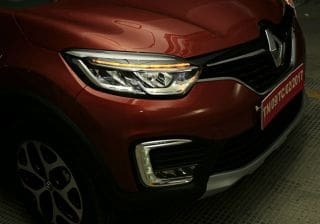 The Captur’s Innovative Lighting System (ILS) features Renault's Sparkle full-LED headlamps and Sapphire LED daytime running lights (DRLs) with cornering LED fog lamps. 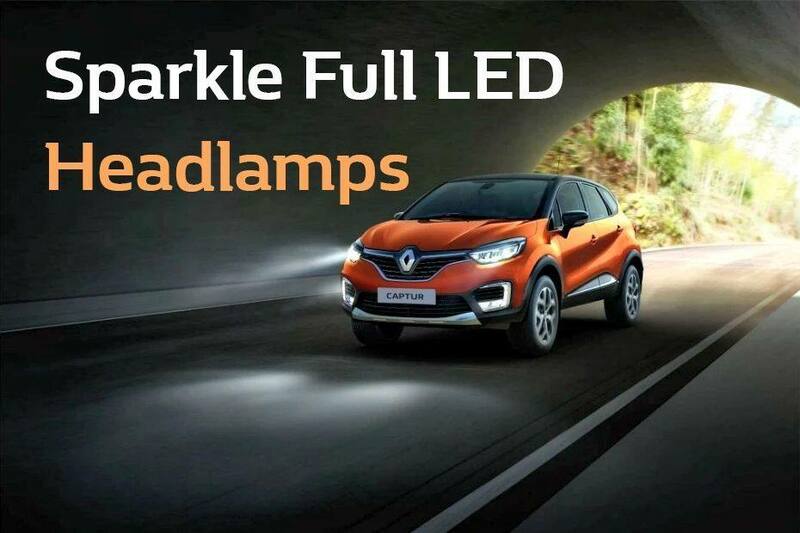 This all-LED setup makes the Captur the only vehicle in this space to offer such an advanced lighting system. 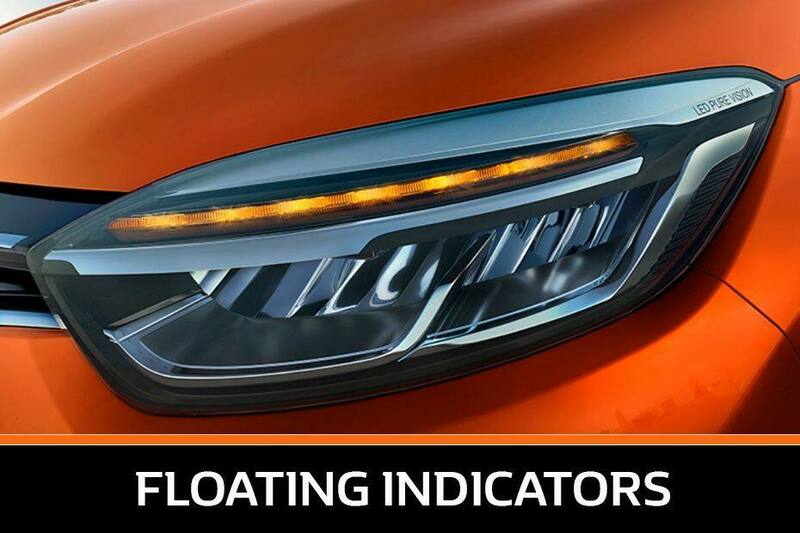 The icing on the cake here is the Captur’s floating LED turn indicators. This feature distinguishes itself from its peers instantly. These unique indicators are a styling element which is usually found in cars that are priced a lot higher. 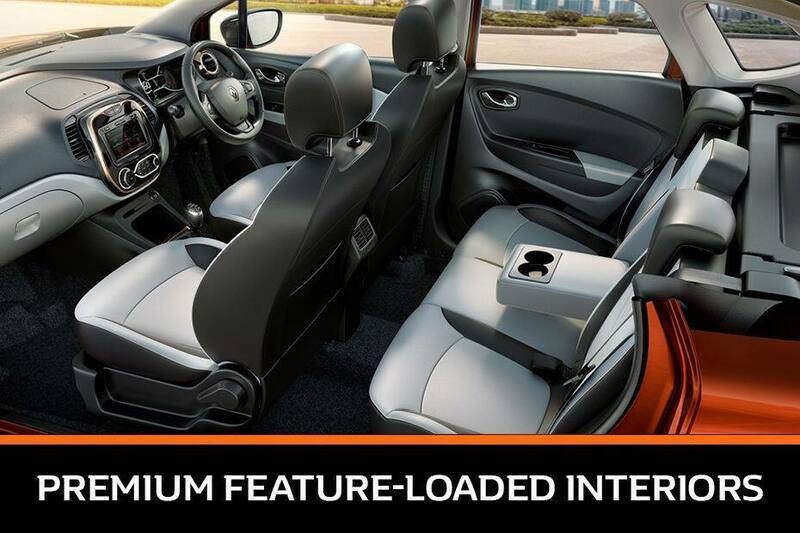 Check out five cool features of the Captur here. The Captur also redefines the way you enter your car as it gets a smart access card instead of those big, bulky key fobs. Being the same size as a debit card, it is super convenient to carry in your purse/wallet. 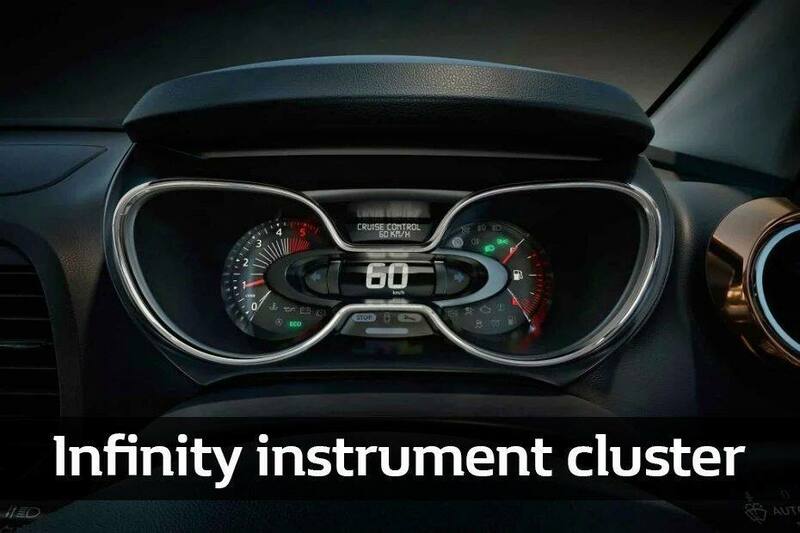 Step inside the Captur and you are bound to fall in love with its sporty looking ‘Infinity Instrument Cluster’. It features large, easy-to-read analogue dials for the tachometer and the fuel gauge along with a digital speedometer at the centre. The setup looks funky and distinctive when compared to traditional analogue units offered in other SUVs in the segment. The premium quotient is further enhanced in the top-of-the-line Captur Platine, a made-for-India variant. It features a white-and-gold themed interior. The seats are upholstered in premium quilted, diamond pattern ivory leather with contrast gold deco stitching that complements the gold highlights on the dashboard very well. 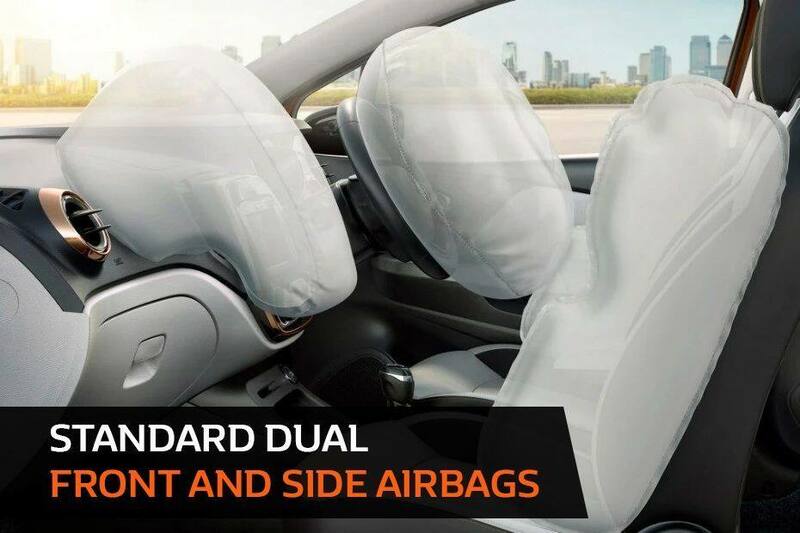 The 6-way adjustable driver's seat along with lumbar support allow maximum driving comfort. The Platine variant also shines on the safety front as it offers additional side airbags apart from the standard dual-front ones along with ESC (Electronic Stability Control) and hill start assist. What’s more, the Captur has received a 4-star crash rating from Latin NCAP (New Car Assessment Programme) too! Read more about Renault's vast service network here. 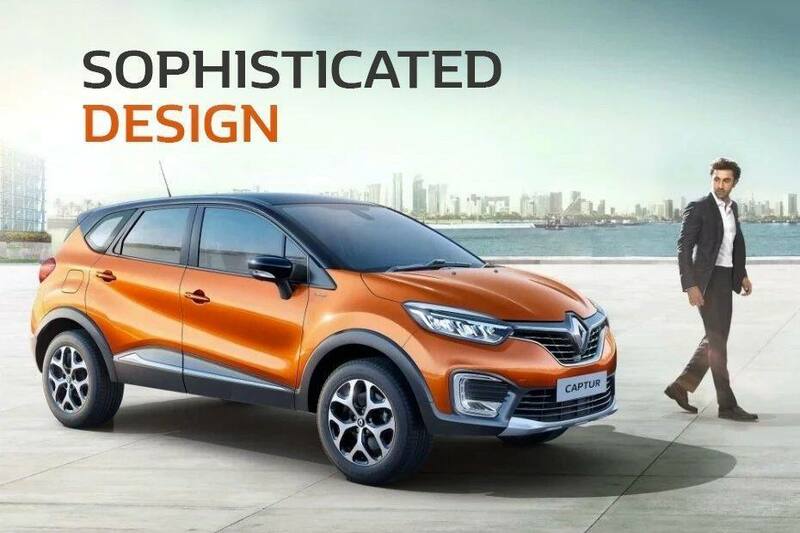 Though the Captur gets the features of a premium car, Renault has made sure that its SUV traits remain intact too. You get a commanding driving position that offers excellent all-round visibility thanks to the steeply raked windshield. The Captur is underpinned by a platform that has proven itself in the Duster, which is renowned for its tough build quality and off-road ability. We've already seen the tried-and-tested, 1.5-litre K9K diesel engine under the bonnet of Captur in the Duster. Over the years, it has proven to be a tough and capable engine that can take anything our roads can throw at it. This motor makes the Captur a brilliant mile muncher and gives the SUV the ability to cruise all day long on the highway. Despite being a powerful diesel (110PS/240Nm), the Captur's 1.5-litre motor is frugal as well with an ARAI-certified fuel efficiency of 20.37kmpl. 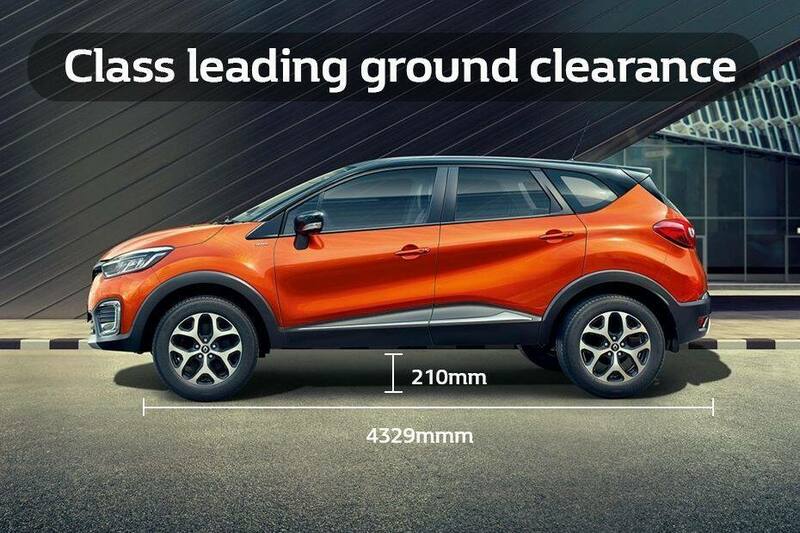 The Captur’s robust construction is complemented by its 210mm of ground clearance. This setup not only helps the Captur tackle large speedbreakers and potholes without scraping its underbelly, but also ensures that the Captur is a good companion off the beaten path as well. Although it is the longest and widest SUV in its segment, drving the Captur in the city is a blissful experience thanks to its light steering which is suited for quick U-turns and lane changes. But don't just take our word for it. We suggest you test drive the Captur and experience it for yourself. 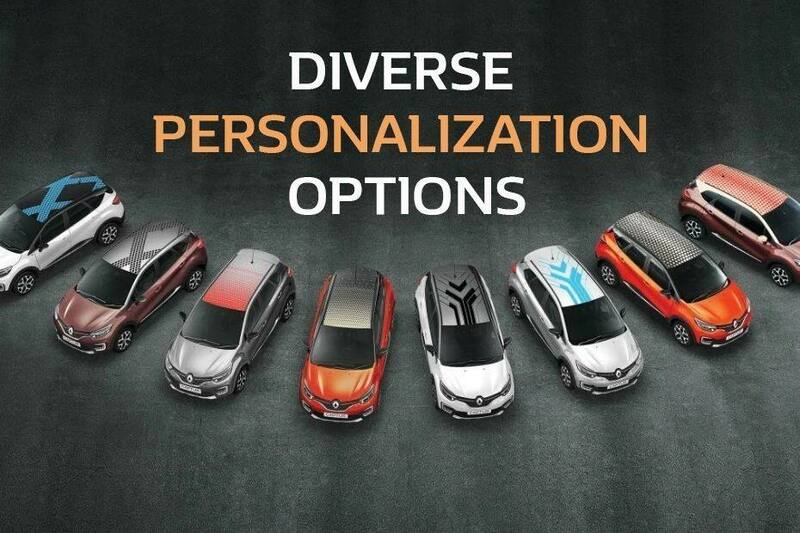 Download the Renault Captur app from the Google Play and Apple App Store and check out the various personalisation options on offer. What's more, the app lets you book the Captur too. A new-age SUV deserves to be booked in a new-age style, doesn't it? The Renault Captur is made affordable by attractive downpayment and EMI options as low as Rs 13,999! Check out the various offers below. *84-month period; above calculations are indicative EMI. Loan/EMI calculation will be subject to customer’s request and eligibility. 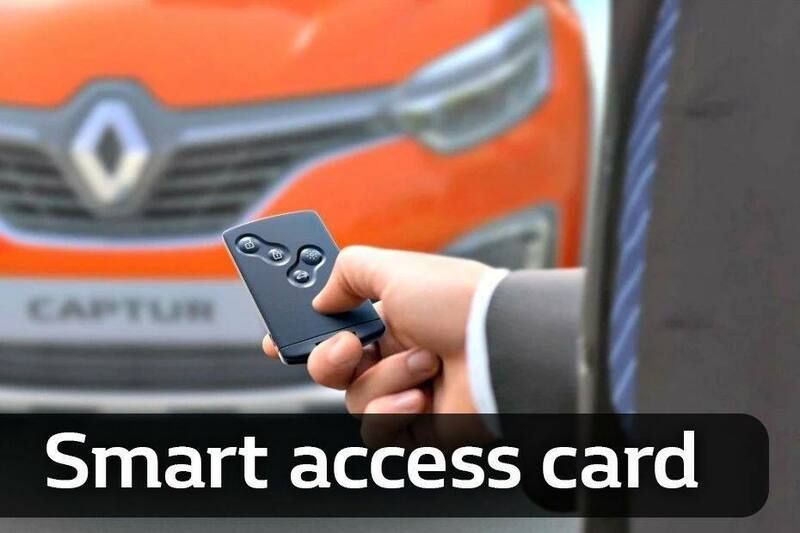 Renault Captur’s Smart Access Card - What Is It?